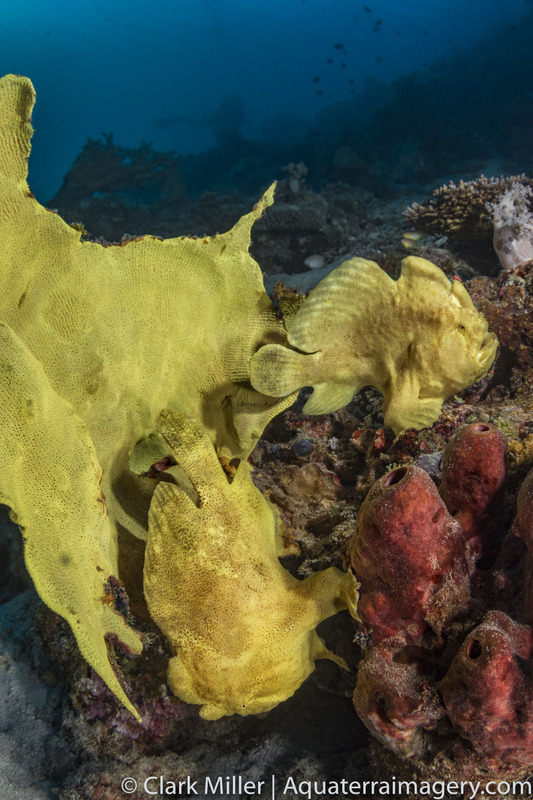 Dualing frogfish. One of the most interesting fish in the world. The pinacle of adaptation and stealth predation.